We also develop and manufacture high precision automation gearboxes individually according to customer requirements – consisting of a planetary gear stage, helical gear stage or bevel gear stage. Our project and development teams consistently implement innovative concepts. This gives our customers tailor-made automation drives for their individual applications – with safety through controlled and established development, verification and production processes. 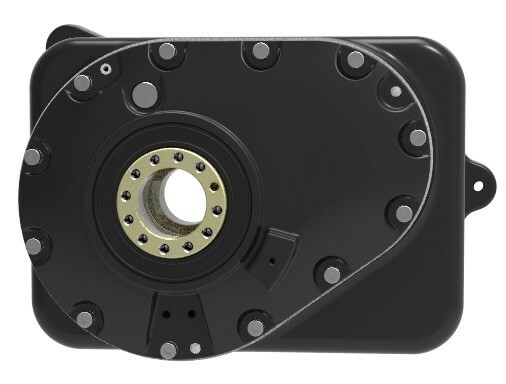 Also for customer specific solutions, we offer especially low backlash gearboxes. This is demonstrated by our examples for robotic applications: Our SP191 special gearbox is a robotic gearbox with very low backlash which remains constant at ≤ 0.1 arcmin. The gearbox with a hollow shaft of 80 mm diameter is ideally suited for carrying data or supply lines. The maximum torque is 2,000 Nm. We adapt the gearbox size individually to the specific customer requirements. This is, of course, not only for robotic gearboxes, but for all customer-specific gearboxes. Another example: the positioning drive SP224. The positioning accuracy is +/- 0.03 mm. This gearbox also has a particularly low backlash of ≤ 0.1 arcmin over the entire service life. 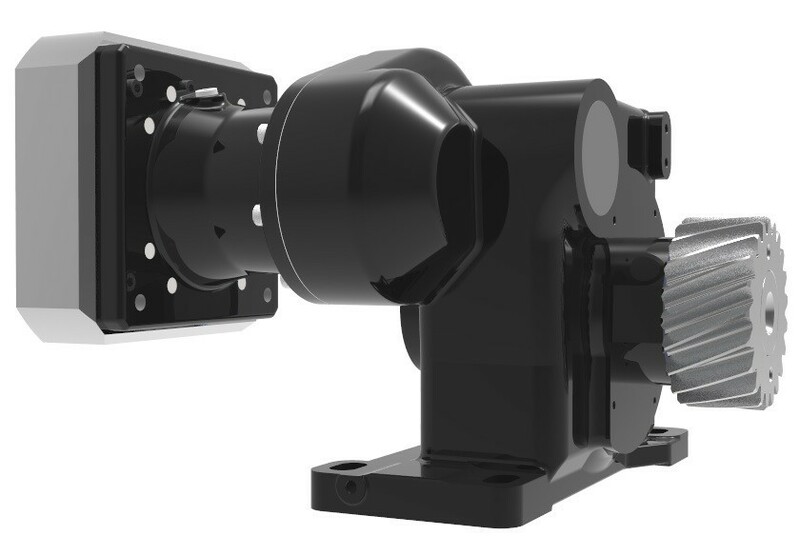 Another highly specialized example is our gearbox for linear movements, which are equipped with output pinions for rack-and-pinion applications. The ratio is 10: 1. The solid shaft gearbox has a backlash of <4 arcmin. In this way, robots and workpieces reliably reach their goal. 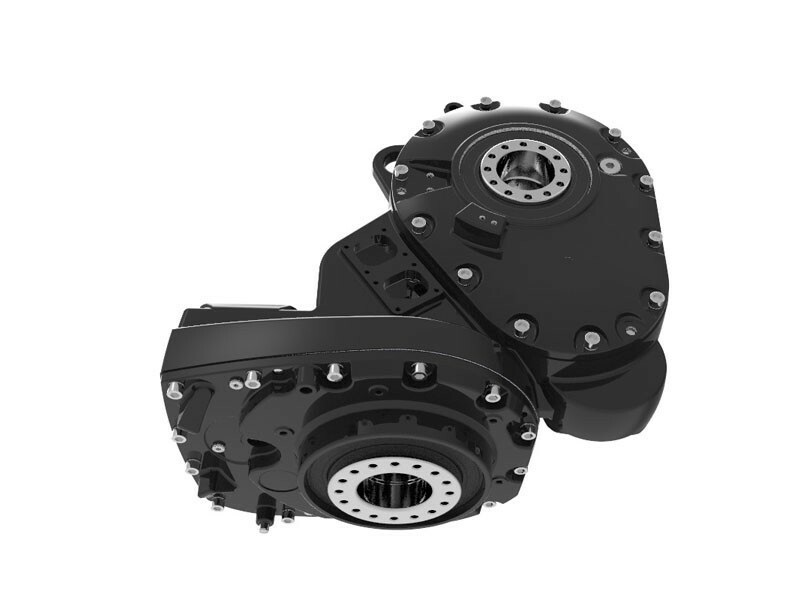 And, of course, our customer-specific automation gearboxes are characterized by high dynamics and high precision. Combined with a long service life, they are suitable for all applications, such as pick & place applications in handling technology.